EMAIL US for special prices on diving holiday packages! There is no greater adventure than diving! When you discover scuba diving, you discover exciting adventure, freedom, peace and serenity. Whether you are taking your first look at diving or you are already experienced, Red Sea Diving International offers a full range of PADI diving courses from the first underwater adventure to career oriented programs. On completion of your initial course you will have an internationally-accepted qualification which allows you to take part in almost all diving activities, hire equipment, and have tanks filled on future diving holidays. You will simply need a local orientation of the area where you intend to dive. If you have never dived before, you might want to make a trial in the swimming pool. Join us for a free trial in the swimming pool, offered daily at specific times in each of our diving centers. We have multi-lingual instructors working for us to take you for this experience. It is a fun way to get to know the environment and to see if diving is for you. There are no skills involved, and if you have enjoyed the experience of breathing under the water and wish to carry on, you will want to explore more of this exciting new environment and take the Discover Scuba Diving experience. You may go through the basic skills for the first confined water session so you can make your first Open Water dive. Completing the skills and first Open Water Dive will give you credit towards the PADI Open Water Diver or PADI Scuba Diver Course. Make sure you ask your instructor and / or at the counter about this option. Do not forget to ask about this program when you start. One of the most popular courses for beginners is the PADI Open Water course. The Professional Association of Diving Instructors - PADI - has set global standards for diving certifications for over 25 years and following this method of teaching, it is possible to become a certified diver within 3 to 5 days. Our centers Easy Divers (now Red Sea Scuba) plus Red Sea Divers International have been awarded "Gold Palm Instructor Development Center" and our 5 Star standards will assure you the highest standard of education and professionalism. 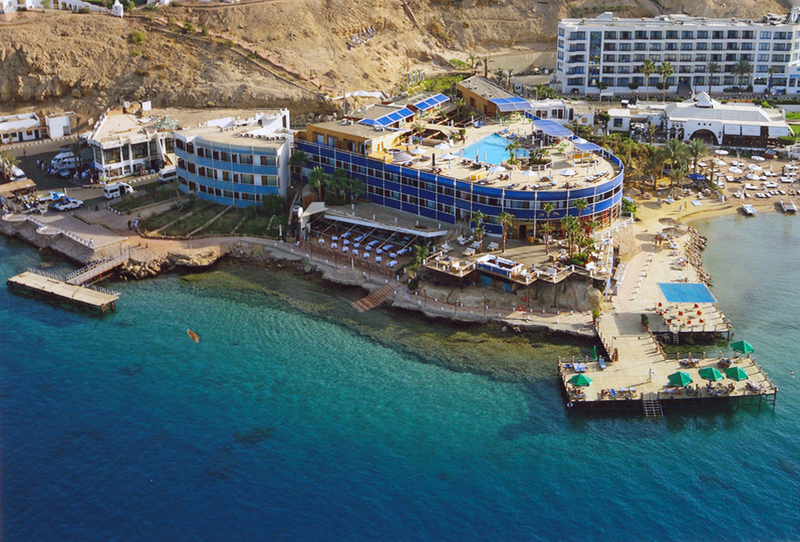 The facilities at all Easy Divers (now Red Sea Scuba) and Red Sea Divers International centers include air-conditioned classrooms equipped with TV, video, slide, and overhead projectors. Each dive center is equipped with forty sets of top quality brand name equipment such as TUSA, Sherwood, Aqua-Lung, and Scuba-Pro. 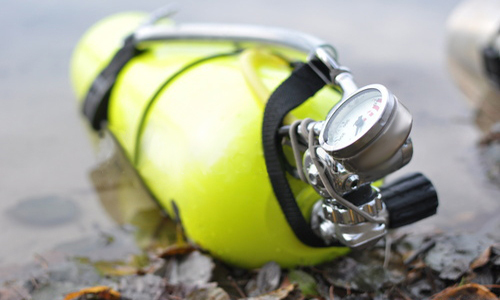 All Beginning Courses and the Advanced Course include diving equipment. Confined water training is conducted from our private beach directly in front of each center or in their spacious pools. All training dives are conducted from our boats or by shore in the warm waters of the Red Sea surrounded by some of the world's most spectacular corals and fish. Upon completion of the diving course students are issued with a "Gold Palm" PADI license.